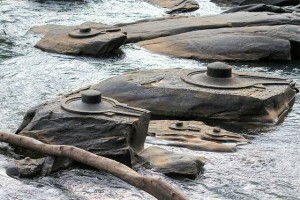 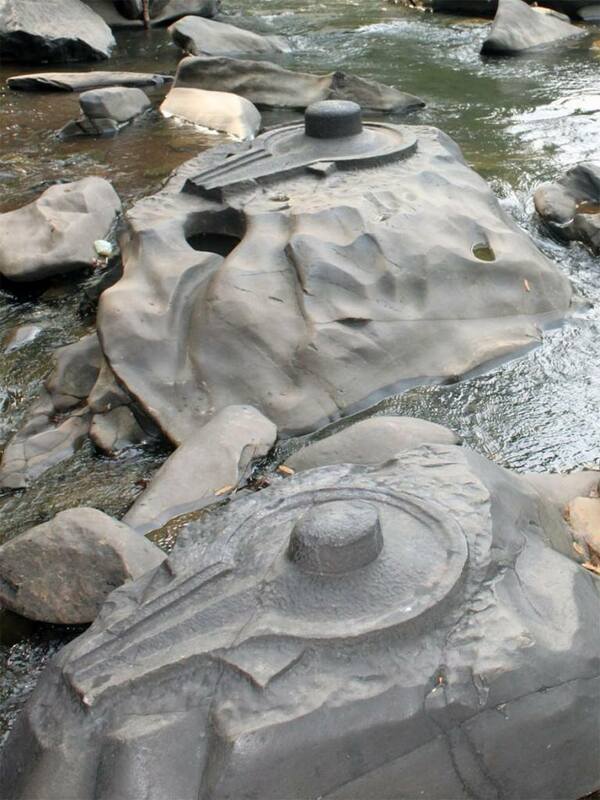 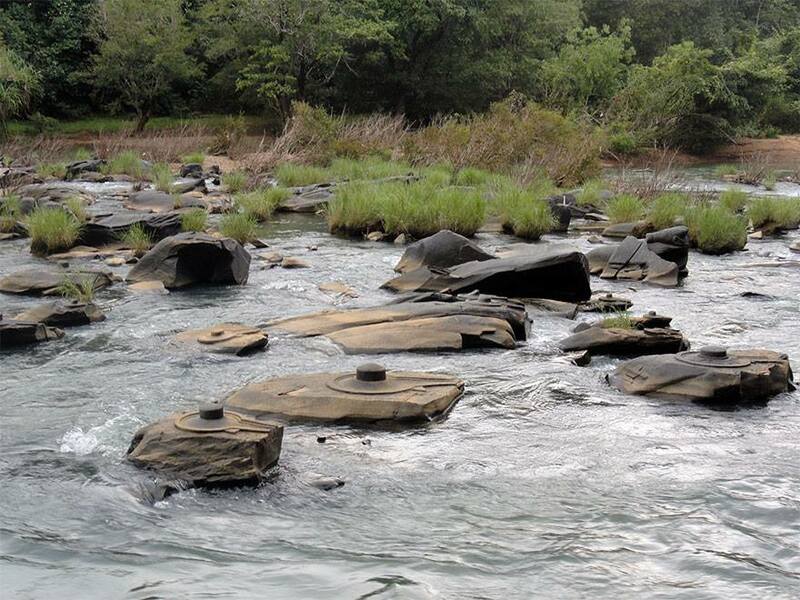 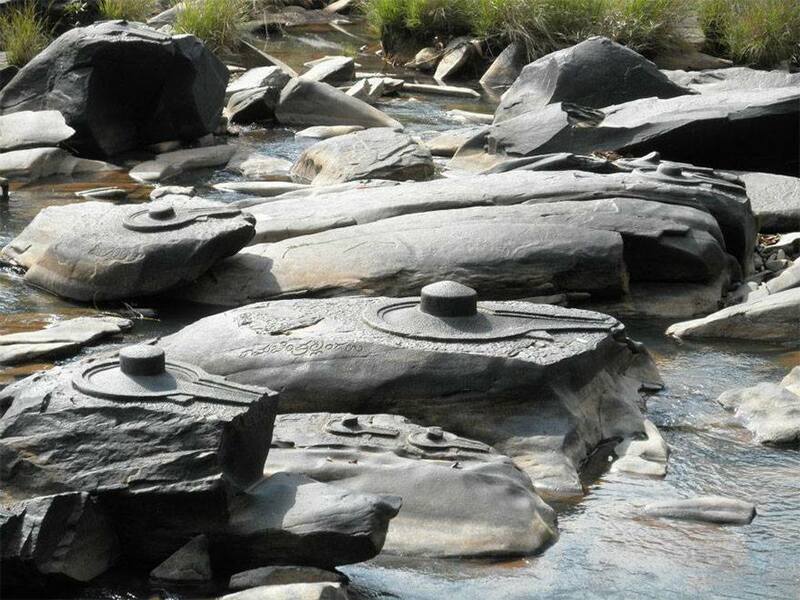 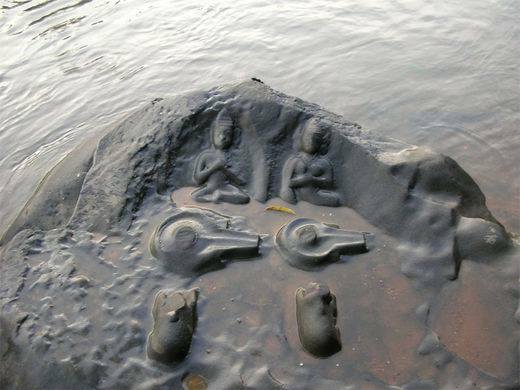 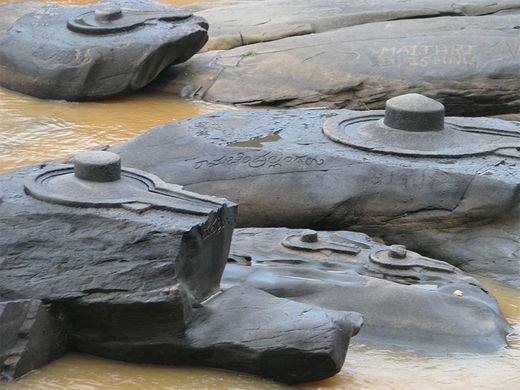 The water levels of Shikri river in Karnataka region, India has greatly reduced for the first time in recorded history to reveal unbelievable Shiva depictions and other magnificent stonework, all adding up to more than 1000 individual pieces. 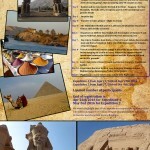 Supposedly built around 2500BC, we find water erosion from massive rain are found in an area where known civilization never faced any heavy rains, proving that the construction dates back to a time where Egypt was not a desert, i.e before 11.500BC. 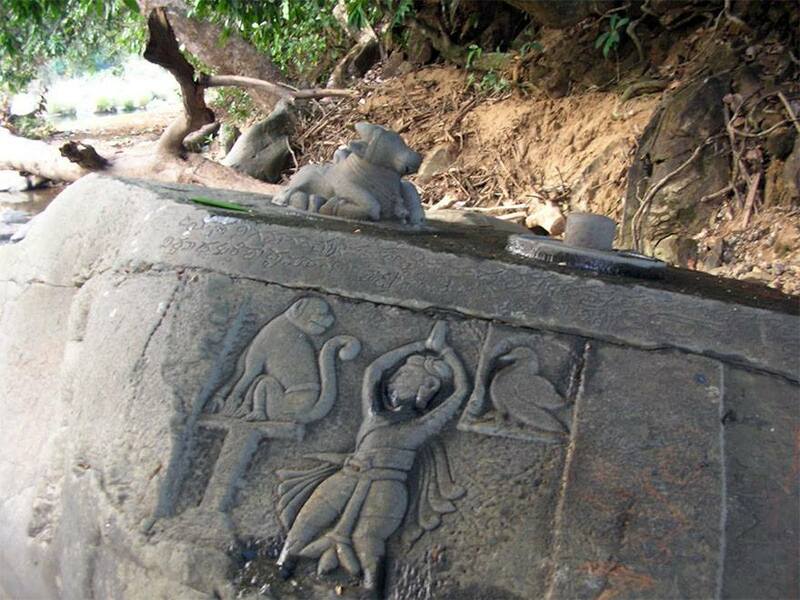 We are facing the same incoherent timeline between facts and accepted theories. 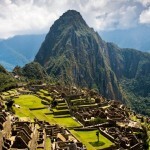 We have thus another brick on the wall of proofs that an advanced Ancient civilization preceded us on this Earth, tens of thousands of years ago.